When a blazing-hot rock from outer space crashes into the sea, Tintin’s friend Professor Phostle detects a metal never before seen on Earth! 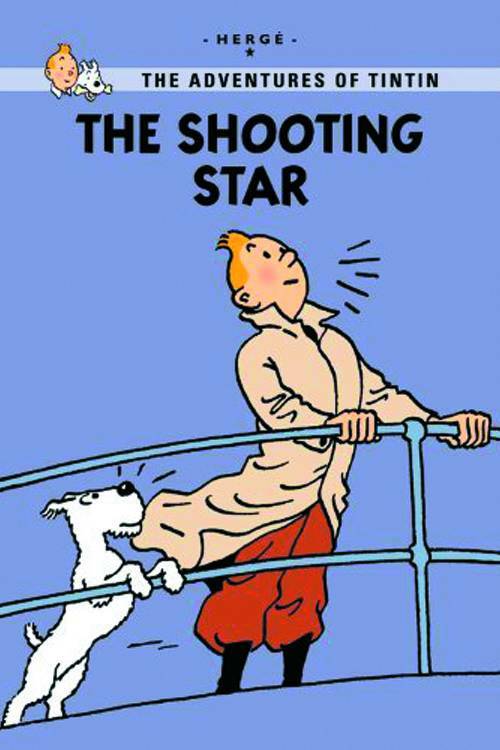 Tintin and Snowy join the expedition to the Arctic Ocean in search of the meteorite. But they aren’t the only ones hungry to make the new discovery - someone is trying to sabotage Tintin and his team! Who will reach the meteorite first and what will they discover?